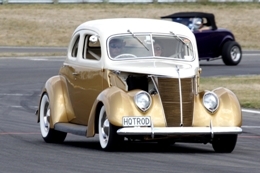 The Classic Cover 2013 NZHRA Street Rod Nationals were held in Taupo over the Easter Weekend. 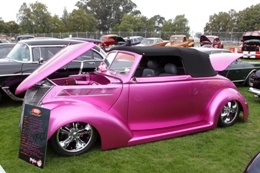 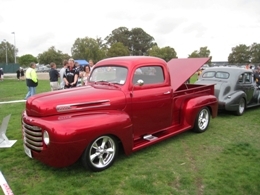 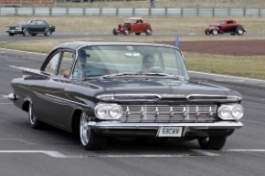 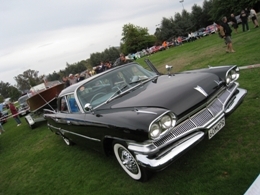 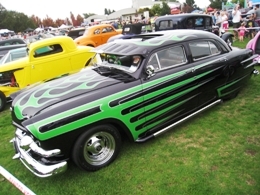 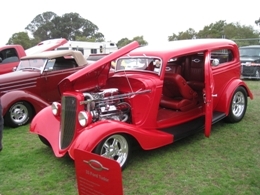 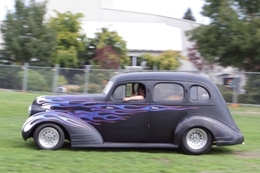 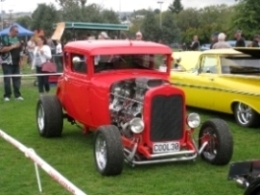 The Nationals were a great success with many entrants saying this was the best Street Rod Nationals they have been to, to date! 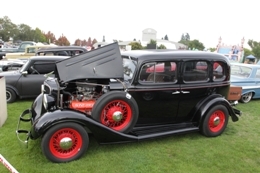 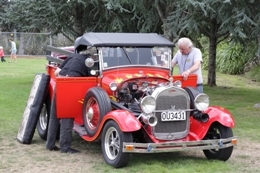 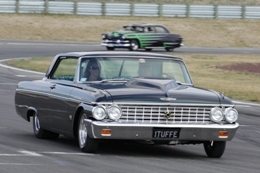 Well done to the Taupo Rod and Custom Club for hosting and thanks to sponsors Classic Cover Insurance, CenturyYuasa and Taupo City Council for their support.